She really makes a cute rapper doesn't she? I really like her outfit and the expression is extremely cute just like Pinkie. If I had to make a guess about her rapper name, I'd say she'd be called Easy P.
What rapper is she? MC Pinker? Salt and Pinka? Pon-Loc? Pie Cube? I loved all the 80's crap going on while she was rapping. It took me back. the new and improved Eminem!! 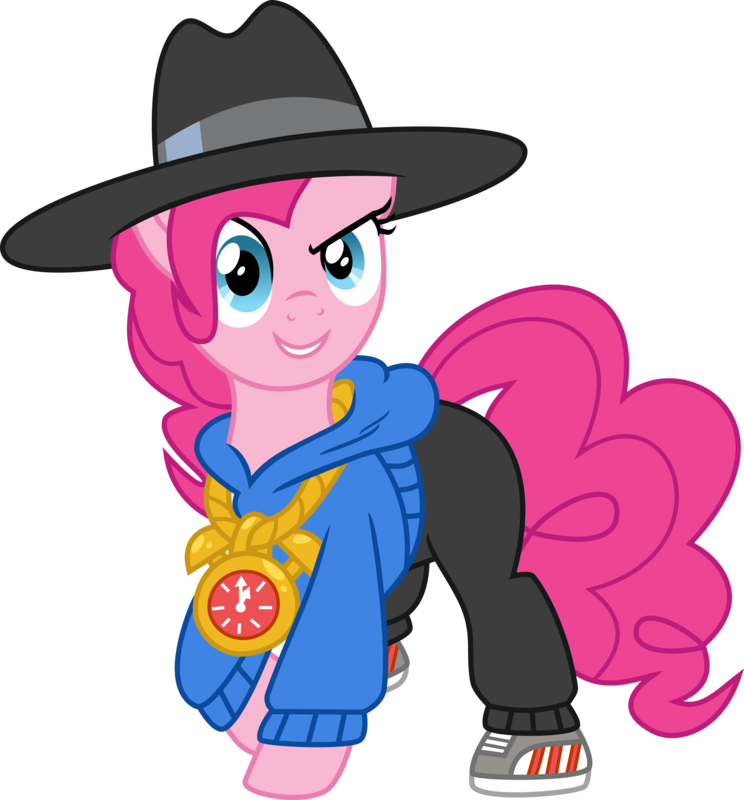 MC Pinkie in the HOUSE!!! "I don't care if I'm 2 decades late. 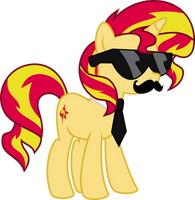 I make this look good." Til' they suddenly were dancin', there was cheer everywhere! To be the party pony I was meant to be. It actually comes from this video. 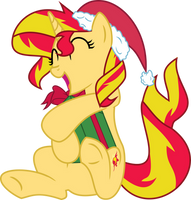 made something with this vector, btw thanks for the vector! What I don't get is how the necklace goes around her neck and under the hoodie? Is that an animation error? What's up with that? It's not an animation error. It's a Pinkie correction. Maybe she has two necklaces. I wouldn't put it past her. Go Pinkie Get Busy, Go Pinkie Get Busy! 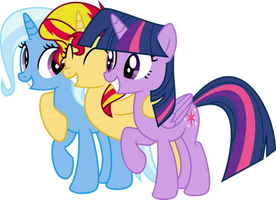 That hilariously cute rap of hers was the highlight of the episode for me. The one and only candy rapper. 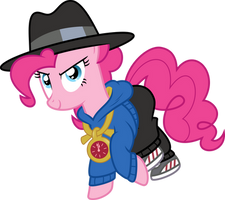 Yeeeaaaah, Pinkie Pie (My Favorite Pony/Character) got that Swag Alright!! Now this is the story all 'bout how my good vibrations sweet sensation power of the ninja turtle bass. 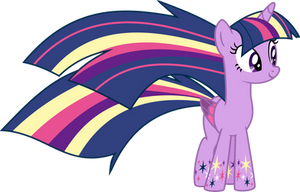 And i'd like to take a minute just sit right there i'll tell you how i became the princess of a town called Ponyville! I want more 90's Pinkie! Ok I if pinky made rap music I would totally listen to it. Still can't get over how cheesy this scene was, but I definitely loved it. 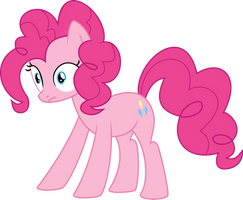 Seriously though, Pinkie is now in my top favourite ponies list. Rap's ma style, oh yeah! I'm impressed that the crew pulled off with that scene, 4:3 ratio of the old 90s rap and style. But my personal favorite is The Basics of Thuganomics. 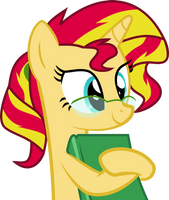 I'll tell you how I became the princess of a town called Ponyville! One of the best Pinkie attires indeed by far.